La Rioja is a beautiful green region of Spain, characterised by vineyards, wineries, picturesque villages and magnificent churches and monasteries. Although it’s ideal to see in the sunshine, if you find yourself here in the drizzle and the rain, there’s plenty to keep you entertained, from fascinating museums to quaint tapas bars. The buzzing capital of the Rioja region, Logroño, has one of the best tapas scenes you can find anywhere in Spain. Many of the tapas bars here specialise in a particular local ingredient. There are those that only serve mushrooms, those that focus on scrambled eggs and those that serve up some the best spider crab cakes around. Head to Calle Laurel in the Old Town to find the best spots to go and read our guide to the ‘Best Tapas Bars in Logroño’. 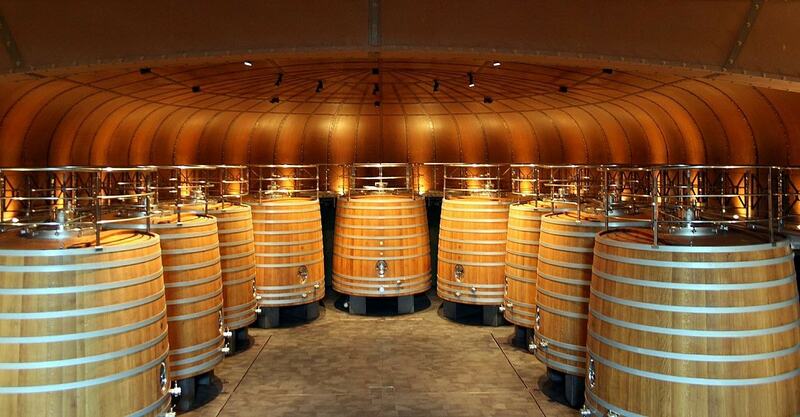 La Rioja is one of Spain’s best wine regions, so it’s not surprising that it’s home to a Museum of Wine Culture. One of the best and most comprehensive wine museums in the world, this is a must-visit whether it’s raining or not. Covering a whopping 4,000 square metres of space throughout six big rooms, it details the history of winemaking through the ages and our relationship with this sweet fermented grape drink. It houses everything from centuries-old farming tools to works of art and old wine vessels, and it also has exhibits on the future of wine. If it’s not raining too hard, head outside to the Garden of Bacchus, where over 220 varieties of grapes from around the world grow. 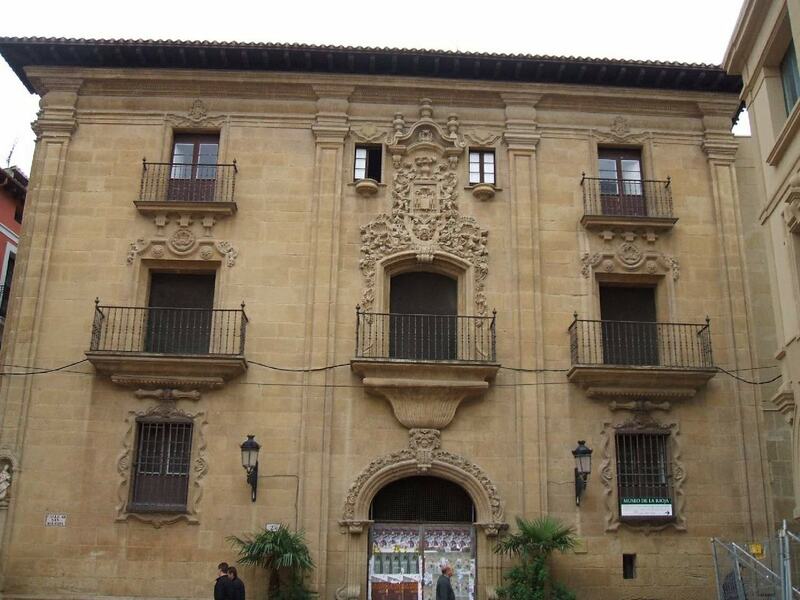 Housed in an 18th-century palace, the Museo de la Rioja looks at the history of the region. The first floor features items from the prehistoric age, the pre-Roman era and the Roman Empire, while the second floor displays archaeological pieces and artefacts from the Middle Ages, the Renaissance and the Baroque periods. Visitors will also be able to see 19th-century works from Madrid’s Prado Museum and ethnographic displays. An offshoot of the Museo de la Rioja, the Torreon Museum sits in the small town of Haro. A contemporary art gallery, it lies in part of the old fortified walls of Haro, which dates back to the 12th century and is known as the Prisoners’ Tower. 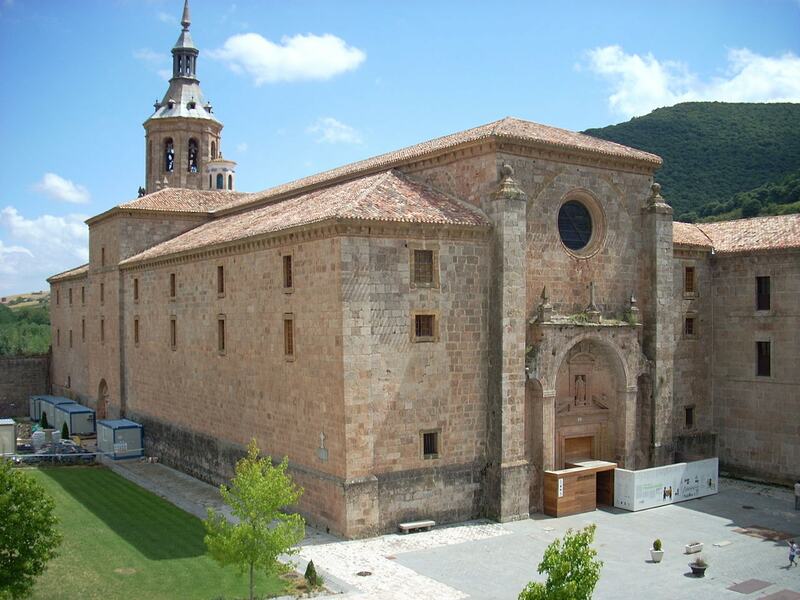 Two of the must-see jewels of La Rioja are the Monasteries of Yuso and Suso, which are UNESCO World Heritage Sites. Located in San Millán de la Cogolla, the Suso Romanesque church and monastery was the place where the first piece of Castilian literature was produced. The equally impressive Monastery of Yuso is from the early 16th century. Both monasteries are sure to keep you dry when there’s a drizzle in the air. In addition to wine, the region of La Rioja is also known for dinosaurs. 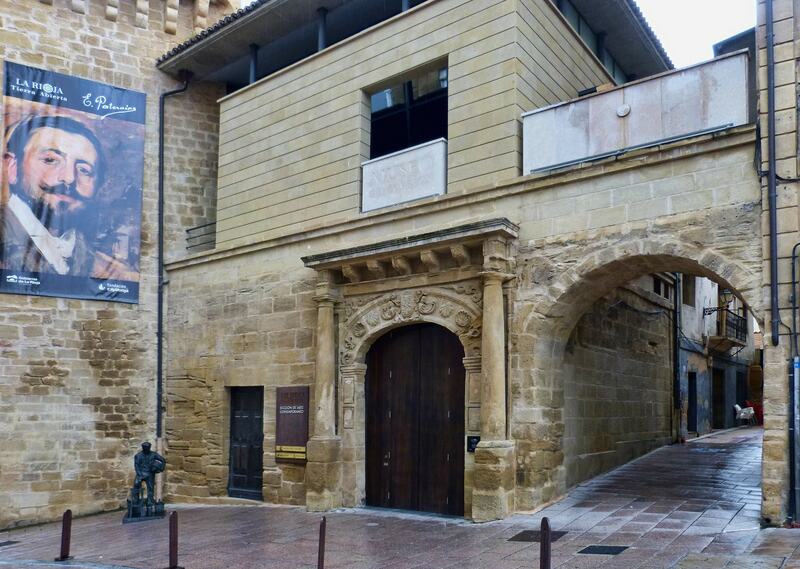 Learn all about the region’s prehistoric era at the Paleontological Interpretation Center of La Rioja. 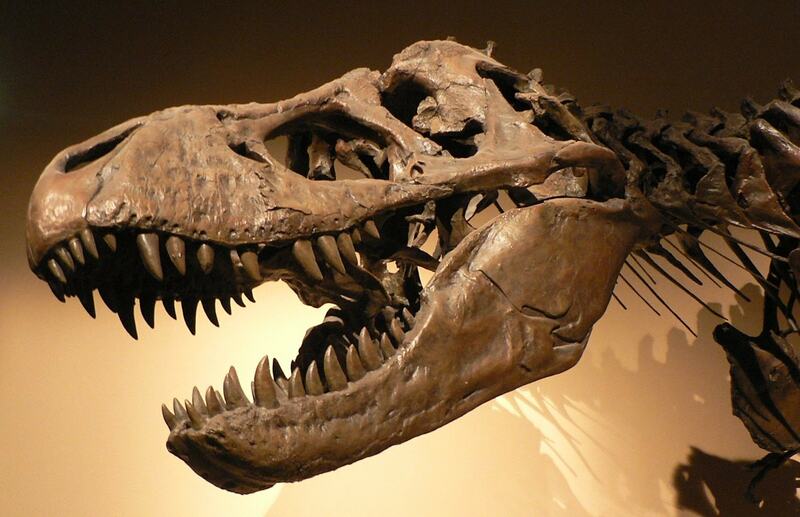 Among dinosaur models and fossils, visitors will be able to see Baryonyx and Hypsilophodon bones, which are the only ones of their kind on the planet. 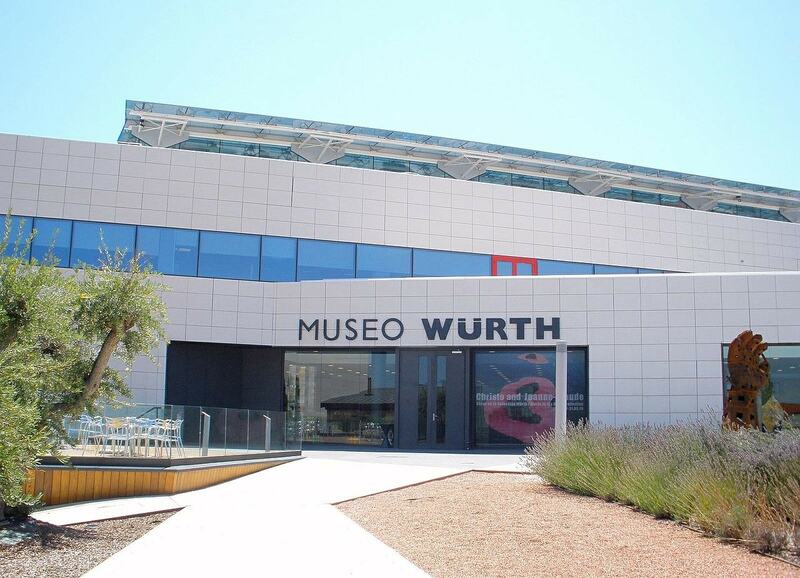 The Museo Würth sits in the industrial park of El Sequero and is a modern art museum, located in a contemporary glass structure, surrounded by beautiful gardens. Inaugurated in 2007, it houses the art collection of Reinhold Würth, which includes pieces from the end of the 19th century to the modern day. Artists whose work is on display here include Max Ernst, Edvard Munch, Anselm Keifer, Jackson Pollock and Roy Lichtenstein. It also houses temporary exhibitions, which change throughout the year.